A large component of our brand awareness is not only telling people “we care” but also in our actions. 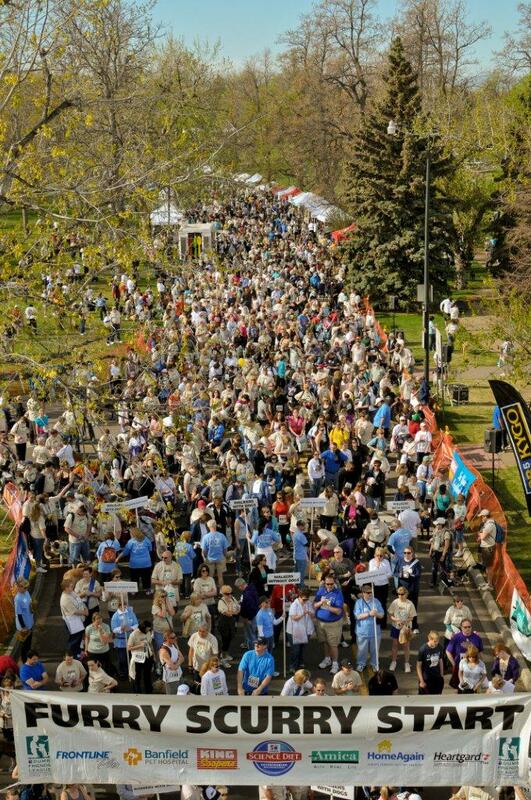 The Pooch Mobile is actively involved in community programs to raise money for worthwhile activities and events. The Pooch Mobile aims to promote responsible pet ownership direct to the customers’ home by offering a professional mobile pet care service. This carries through to supporting animal charities in educating responsible pet ownership. 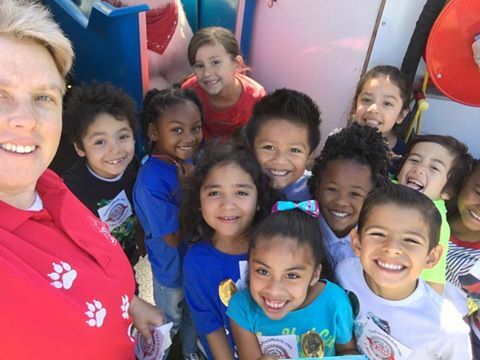 Annie Ellmers and Rachel Degelbeck joined Mabel Hoggard Magnet School in Las Vegas on April 1st, 2016 to speak to the kids about The Pooch Mobile dog wash. 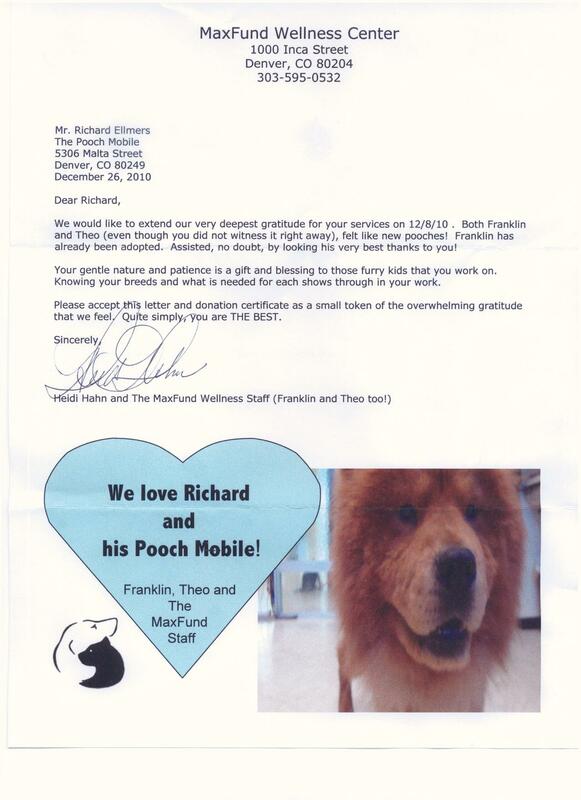 The Pooch Mobile donates services for Franklin and Theo at the MaxFund Wellness Center. Click here to view the ‘Thank You’ letter from MaxFund. 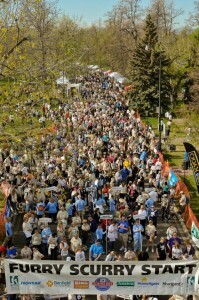 Great community fundraising activities that The Pooch Mobile conducts are Wash-a-thon. A team of our operators get together and raise much-needed funds for local schools or clubs. The members of the clubs or the students from the schools are encouraged to bring their pooch along to be bathed and the proceeds are donated to the event holders. If your organization would like help from The Pooch Mobile in fund raising please feel free to drop us an e-mail, you can contact us right here. The Pooch Mobile has been involved with the 9News Food Drive for several years. Pooch Mobile operators ask customers, neighbors, friends and family for donations of non-perishable food items, toiletry items, clothing and dog food and these donations are delivered to the 9Cares Colorado Shares food drive – thousands of items are collected each year which are distributed throughout the food banks in Colorado. 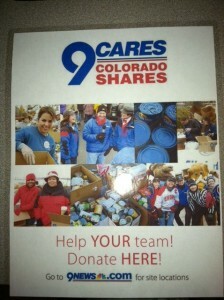 9News has 2 annual food drives – summer and winter. 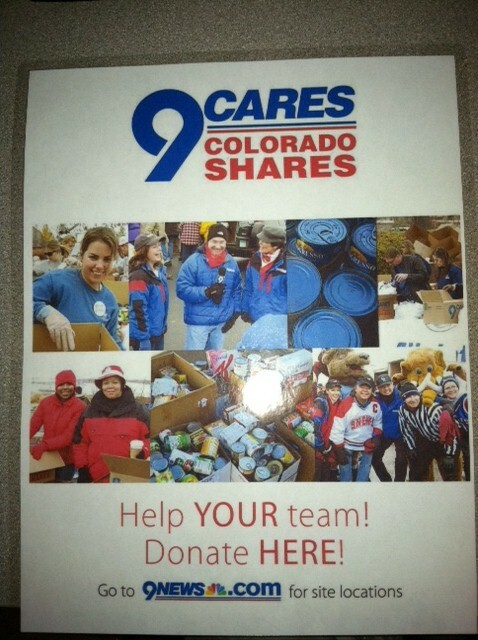 If you wish to donate items to the 9Cares Colorado Shares food drives, please contact your local Pooch Mobile operator and they will be happy to stop by and pick up these items from you. The votes have been tallied and the winners are in. 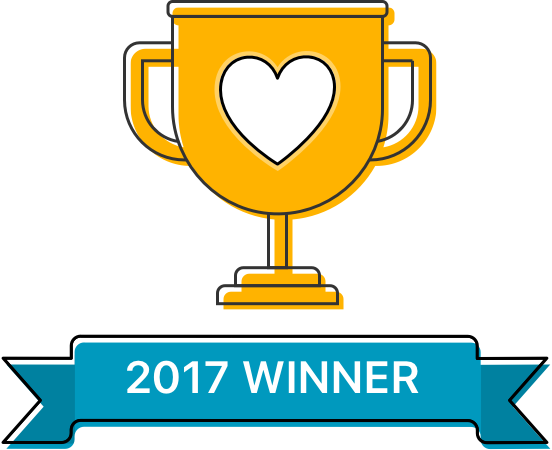 We’re pleased to announce that The Pooch Mobile was voted a 2017 Neighborhood Favorite by neighbors in your area.